An industrial complex located along Jalan 225 within Section 51A, it is easily accessible from the Federal Highway. 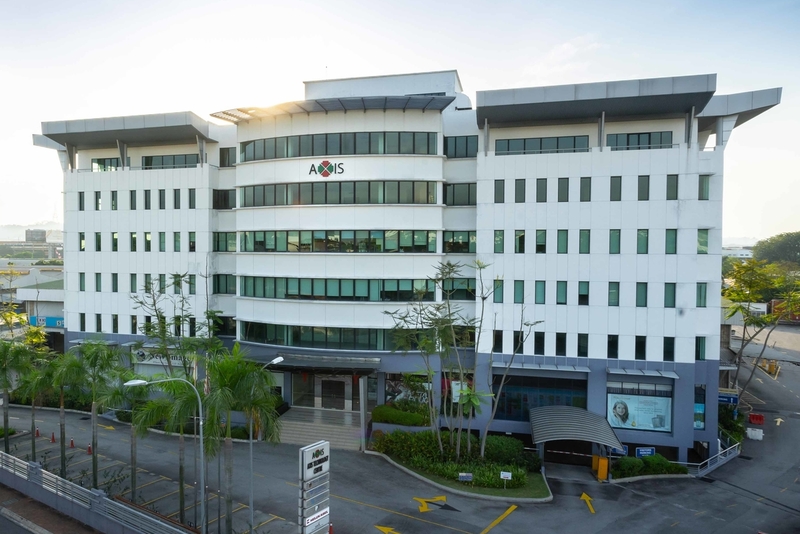 It is conveniently located about 12 kilometres due south-west of the Kuala Lumpur City Centre and about 1 kilometre to the west of thePetaling Jaya new town centre. Erected on the 4.13-acre industrial land is a new 6-storey office building with a basement car park, a single-storey warehouse, a 2-storey warehouse with rooftop car park and other ancillary buildings. This complex provides a net lettable area of about 170,730 sq feet with ample car park bays sited within the basement, rooftop and open area on the ground level. Easily accessible from Kuala Lumpur City Centre via the Federal Highway, Jalan 222 and also via the LDP/ NKVE. Short walk to Rapid KL Bus Stop. 5 minute drive to Asia Jaya LRT Station & Seri Setia KTM Station. Food stalls on the ground floor and ample F&B outlets nearby.